SMART manufacturing stands for: sense, measure, analyze, report and train. 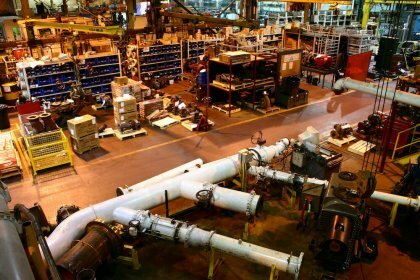 Many are deeming this the future of small to medium-sized manufacturing companies. New tech allows manufacturers to use energy more effectively using machines, more advanced processes and data in real time. Successfully 3D printing with metal could be a total game changer for manufacturing as we know it. The possibilities of what could be created are endless. Everything from parts for aircrafts, medical implants and building supplies (like structural beams) could benefit from 3D printing with metal. Now that the holidays are over, it’s a great time to prepare for next year’s holiday rush. While the memories of this busy season are still fresh, take a moment to reflect on what you can do to improve for next time. As a nurse or nursing student, it’s true that you value your time. It’s ingrained in you to strive for efficiency and to be as productive as possible since your schedule is usually packed and your time is of the essence! 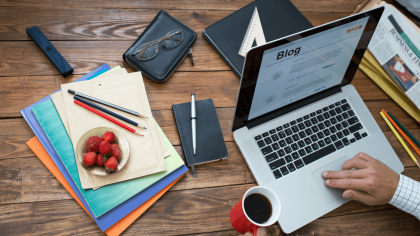 There are many benefits that come along with blogging. Looking to gain more business? Blogging helps! 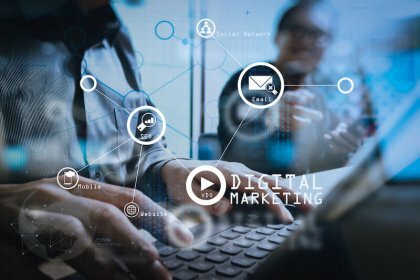 Want to build your reputation as an industry expert? Blog! How about building relationships with current clients? Blogging can help with that too! The nursing profession is known for its long hours and stressful shifts. Along with being an emotionally taxing career, at times, it can also become physically tiresome. In a pinch, loading up on caffeinated drinks and vending machine snacks can sound convenient and appealing, but is that really the best choice? 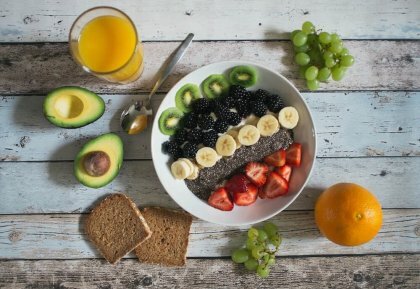 In order for you to be at your best at work, you must think of food as fuel. Automation vs. 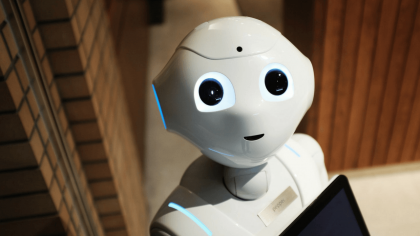 Humans: Will robots really replace your human job? 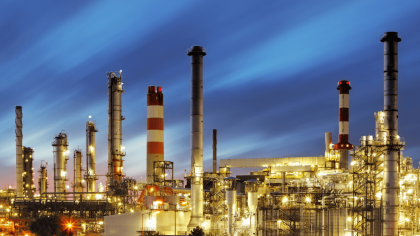 If you’ve been following our blog for awhile, you’ve probably heard us talking about Industry 4.0, also referred to as the fourth industrial revolution. It’s the coming age of automation and big data exchange in manufacturing technology. If you look at the current state of manufacturing factories, you will notice that they are more technologically advanced from those of the past. 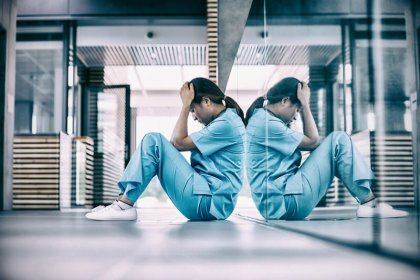 It’s no secret that the life of a nurse can be a stressful one. Nurses are some of the most selfless and hard workers around. They are often burdened with long shifts, stressful environments, dealing with sickness and death and putting others’ needs ahead of their own. 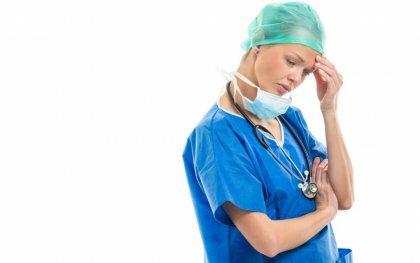 If you’re not careful, the combination of these factors can contribute to nurse burnout. 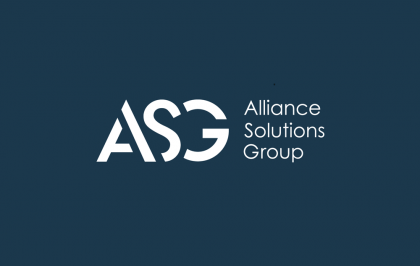 Alliance Solutions Group is a family of highly specialized staffing and recruiting companies that deliver personalized service to the Legal, Food and Science, Skilled Manufacturing, Engineering, Accounting and Finance, and Healthcare industries. We’re making a difference for our clients and candidates by building a foundation that allows them to thrive. © Copyright 2019 Alliance Solutions Group. All rights reserved.